Storify is a platform that allows you to curate (or select and choose) from conversations taking place in social media about a topic of interest to you. The topic usually revolves around a static or event hashtag, but the Storify manager may also select from known user accounts or do an image search. The result of this curation is either a linear or mosaic compilation of posts and images from Twitter, Facebook,* Instagram, Flickr, Google, Google+, GIF, YouTube and the Web that you build and present to your audience about a story or a ‘happening’. Optional: you may add copy, captions or narrative anywhere in your Storify story. Content which might be deleted by the originator will appear as a black or blank space. If this occurs you may always go back and remove it from your Storify narrative. 1. You control the content! If a social media post is negative or inappropriate, you don’t have to include it. 2. Private posts are never used! Only public images and posts are available for inclusion. If someone’s Twitter, Facebook or Instagram content is limited due to privacy settings, this content will not be made available to you in Storify. When you are quoted in Storify. You have the option to share! 3.You have the option to notify the people that their content has been quoted or used in your Storify story. This usually causes them to be excited, check out the story and share it with their audience. 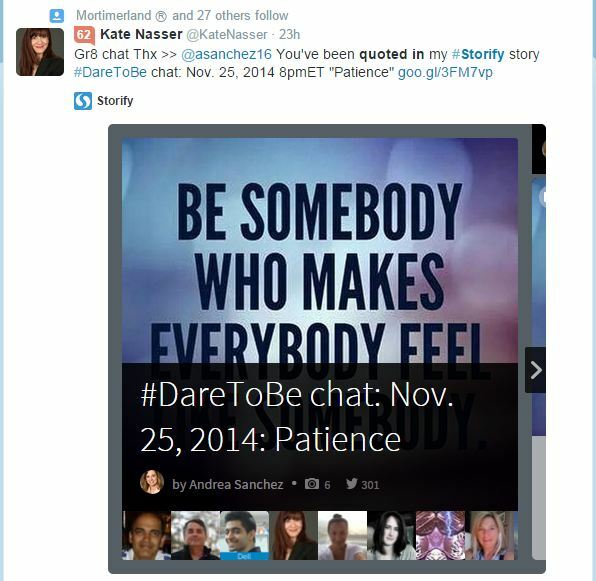 “Look at this, I was part of or got quoted in a story!”Storify is an engagement agent! 4. Rearrange the content at any time! It does not have to be chronological. 5. Customize the header image and brief narrative that explains your Storify story. 6. Storify can be shared as a link or embedded into a website page. 7. Select a linear presentation or a grid presentation. 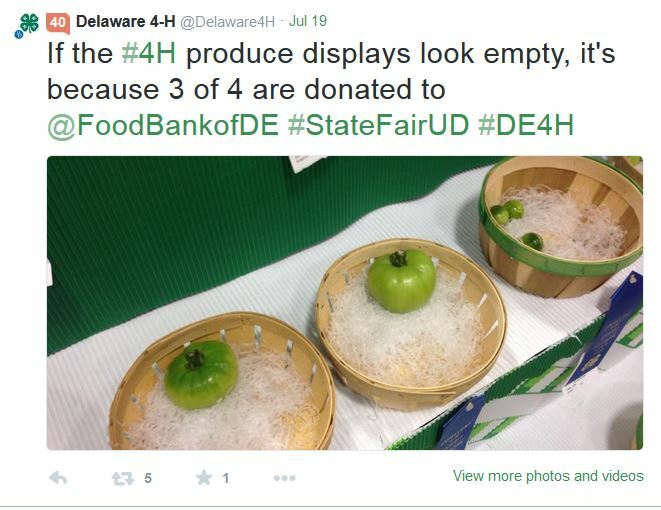 Examples courtesy of Delaware 4-H.
8. Your Storify events or builds are archived ascollections. They are presented on a main menu page, similar to a YouTube channel page. 10. Storify is easy! Learn how with this student created tutorial on YouTube! Storify places you at the center of a conversation that you control. You may select only from your own accounts or search others to see what they are saying about the event or topic. Your Storify page or event story becomes a one-stop-shop for your audience to read and get a feel for an event they might have missed. The more voices you can add to your Storify composition, the more interesting and attractive it is to diverse audiences. Remember, you and only you choose which conversations are included, and you and only you control how the overall online conversation is presented to the public! * Because most people have private Facebook settings, content from Facebook for Storify will usually come from public pages. Accessing these posts is a little tricky. I suggest using Chrome as a browser, which has a special Storify plug in. 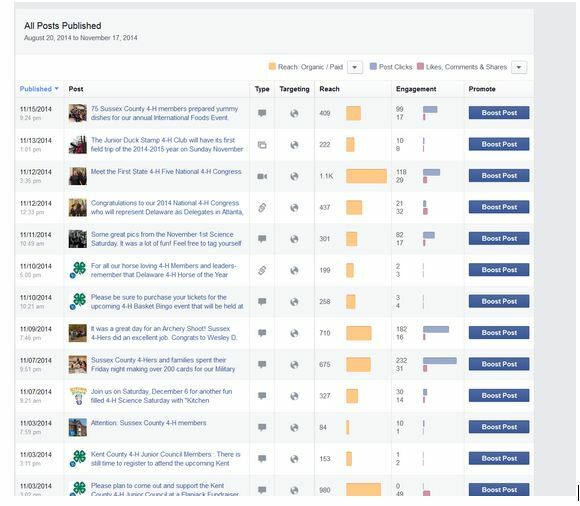 Read: How to add Facebook to Storify. **Premium or VIP Storify is available for large companies. For most interests, the free version is more than adequate! This past weekend, I presented three workshops at the 2014 North East Regional Volunteer Forum, held at the University of Maryland’s College Park campus. Every two years, 300+ enthusiastic 4-H volunteers, known as leaders, travel from as far north as Maine and from as south as West Virginia to the host state to learn new skills – to be better volunteers. It is an embodiment of the 4-H motto: Make the Best Better. These people Bleed Green! They are heavily invested in 4-H and clearly know the impact of 4-H program curriculum on their communities. So they pay to come, network and learn new skills. Figuring out social media is a skill they crave. I am happy to get them started! You see, I am a convert to the cause. My father used to tell me that converts were the most zealous of believers. He was talking about religion, of course. His German Lutheran mother married an Irish Catholic. They had nine children, all raised in the faith. Now that’s conversion put to practice! I discovered 4-H late in life. I learned about it in 2001, when I accepted a job to work at The University of Delaware Cooperative Extension and support the 4-H program. My daughter was already grown. 4-H never factored in to the decisions I had to make about lessons and activities she participated in. 4-H never crossed my radar. The little I knew, and it was little, was that 4-H’ers had something to do with kids who lived on farms and raised puppies for the Seeing Eye program. In fact, that was one of my interview answers, and despite it, got the job. To make a long story short, I was soon immersed in the 4-H sea of green. I was pleasantly shocked by the diversity of programs which, happily for me, included photography, computer arts and technology. I soon became a leader and a cheerleader for the program. As I earned my journalism degree, I wanted to use those skills to brag about 4-H and Extension. I wanted the world to know what it did not – that 4-H is great. 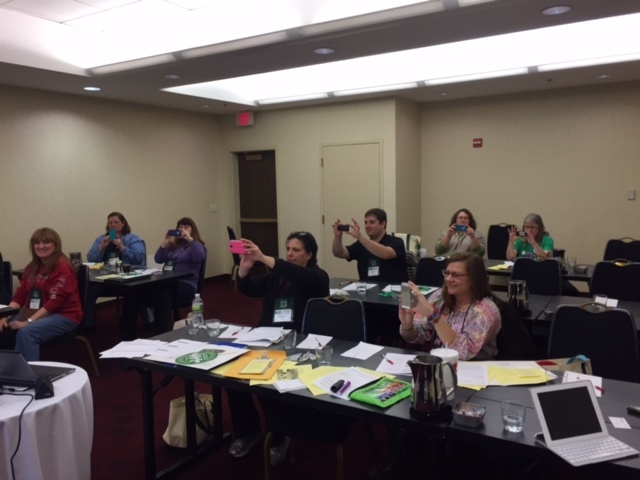 I’ve taught this workshop many times at other NERVF Conferences, and how to promote 4-H has now evolved well beyond traditional print media. Print is still important. But social media has exploded. It is a force. Don’t ignore it! My presentation was a double session – a total of three hours. And still it wasn’t enough. Comments in the evaluation said so. Three hours just whetted their whistles. (My third presentation was on Healthy Internet Habits and was transmitted as a webinar to those who could not attend in Maryland). I tweet everything! Here I tweeted that branding is everything. 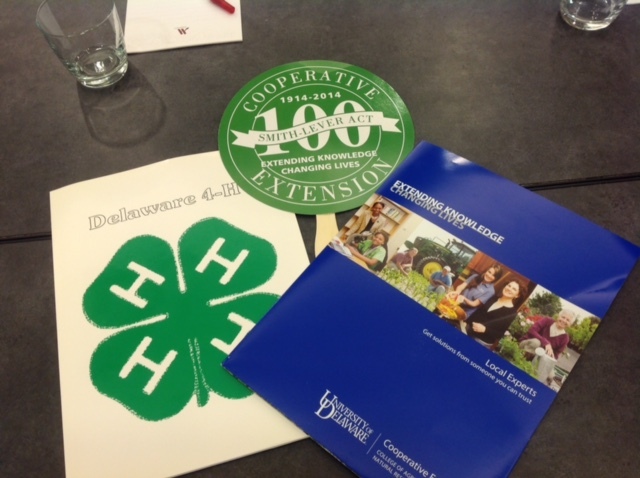 Our college, Extension and 4-H are all one! Like a lot of non profits, we don’t always have the big budgets of Starbucks or Oreo and produce a lot of lavish graphics and slick media productions. Extension agents – and trust me on this – have a schedule almost no human could endure – days, nights, weeks and weekends – never a 40-hour week – try 50-60-70 on for size, day in and out, serving children, and always doing it with a smile. What often gets dropped off their To Do list is publicity and marketing. The word of mouth – from clients and volunteers, therefore, carry much of the burden. We need those words in print and on social media. We need to tell our story better. We are so much more than cows and plows! So here are some tips and tricks – the major take a-ways from the double-session. We have a flag and an a 4-H Emblem on a shirt. There’s no doubt this young lady is in 4-H! Take better photos. Look ’em in the eye photos. Have your subject wear the brand. Let’s see that 4-H T-shirt front and center. Brand reinforcement! Spend a little time composing the photo. Stage it. Does the lectern have a 4-H emblem? How about a flag, poster, banner, or materials on a table? Again: brand reinforcement! 4-H youth are wholesome and polite! Have them write thank you letters and letters to the editors thanking anyone who supported the event or program. Who helped you? Make a big deal about it and thank publicly on print and social media. Develop a relationship with local reporters. Who does the education beat? Healthy Living? Technology? 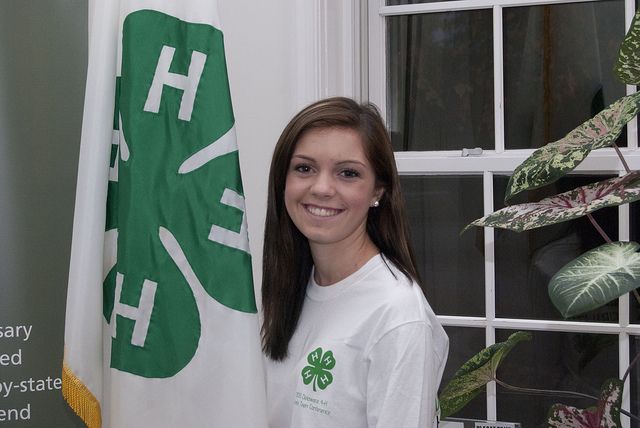 Follow their work, comment on it, introduce yourself and your connection with 4-H. It might mean a future story. Any picture of a 4-H youth or activity should be labeled with keywords before uploading to any website, blog, Flickr or on social media. Title with keywords so the image shows up in Google/Bing image searches! 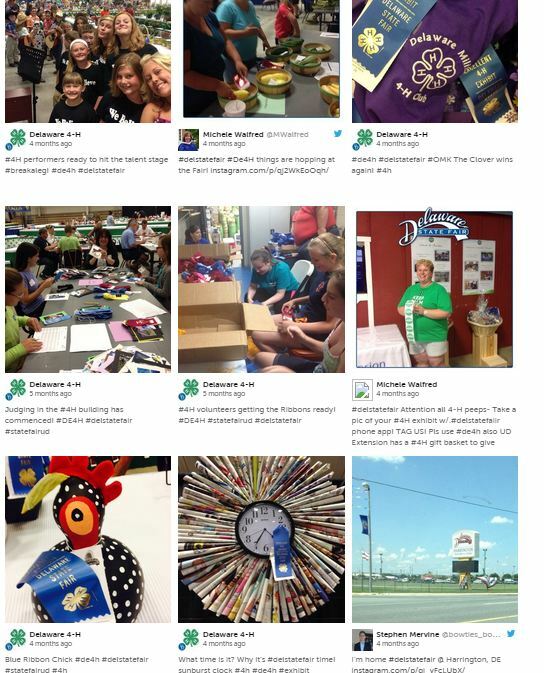 Delaware 4-H Twitter account uses hashtags to cross-reference topics and tags other accounts! Use the right hashtags! The hashtag for 4-H is #4H. No dash. We’re normally sensitive about that middle hyphen. It is part of the registered name, but in social media, no dash! While at an event, ask the agent if there is an event hashtag. The NERVF used #NERVF2014. Search it. It’s the first NERVF hashtag!!! Pick the right social media platform to brag on. Facebook is for family and friends. Twitter is for reporters, legislators, funders, supporters, companies, other agencies, and future audiences. Instagram is popular with young people, as is Vine. Kids: If your Instagram feed is set to private, new audiences will not be able to see your #4H tags! Know what handles are and how to tag key people. In Twitter, Facebook and Instagram and Vine we use an “at sign” to tag. 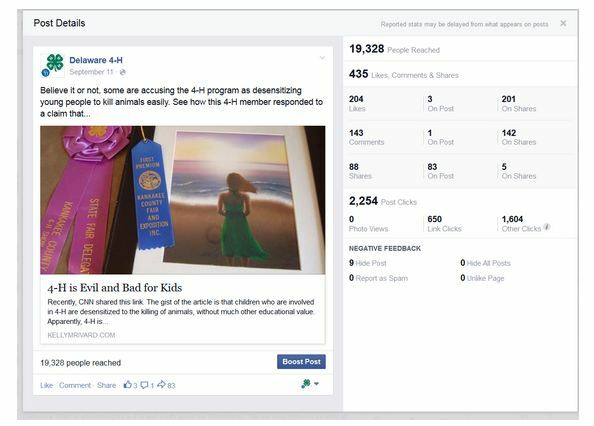 If you want National 4-H to see your post on social media type @4H (again, no dash).Tag reporters! 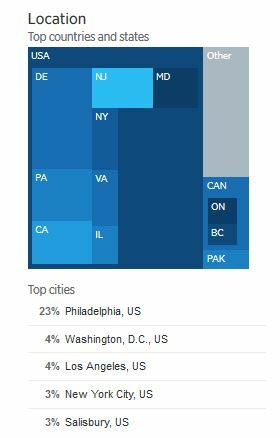 Find out the handles of other account names that interact or intersect with 4-H. What hashtags and handles are in your county or state? Memorize them! 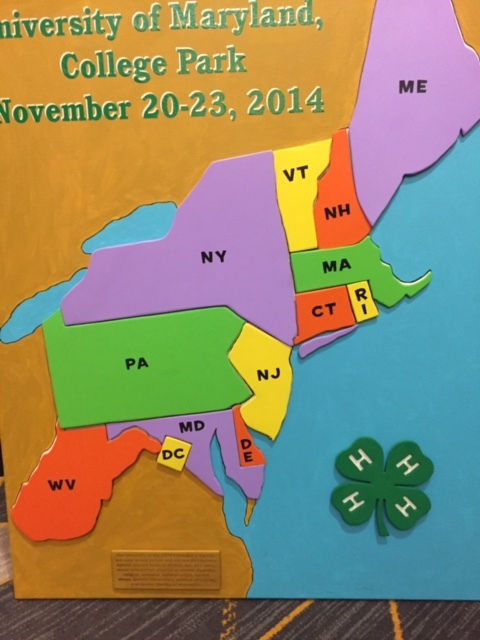 Follow and support other counties and other state 4-H social media accounts. Learn from their content and share it. Comment and share. Retweet and reply. It is the single most effective way to broadcast good news about 4-H. It takes a 4-H village to do this right and do it well! We are all in this wonderful program together! Attention youth! Create a blog. Google’s eBlogger and WordPress (what this site is) are free and easy to create. Get guidance from your 4-H or Extension office and absolutely check with your parent or guardian first! If they give the okay, keep your blog centered on 4-H topics. Write about your community service, your leadership and citizenship. Introduce your project and state fair stories. Talk about what you do and learn. Share how cool 4-H is. Share pictures. A blog will show off your communication skills, it creates a positive online presence that future employers and college admission officers will notice. You and your blog will also market 4-H better than anyone or anything. There’s nothing quite like an authentic story, and no one can sell 4-H better than a 4-H’er who has lived the Head, Heart, Hands, & Health like you! Ditto for YouTube! Do you have a channel? Does your 4-H office or Cooperative Extension have a channel? Tell your 4-H story in images, videos and and words. Show the world what the four H’s mean and celebrate the 4-H power – your power. If you tell it, you will sell it! Want to learn how to do it better? I am available to 4-H clubs, leaders and 4-H Extension agents via distance technology! Email me for more information! 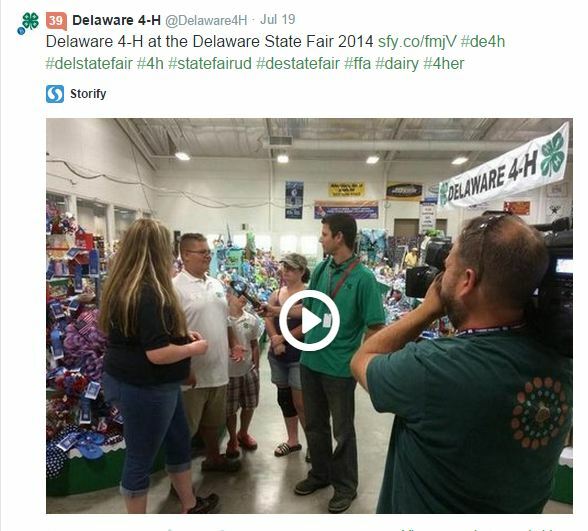 Follow Delaware 4-H on Twitter and Instagram @Delaware4h, on Flickr and on Facebook! Thanks! Does it make a difference who you follow on Twitter? Klout scores of Twitter account holders appear on desktop browser versions of Twitter. A Klout score is one indicator of a person’s influence on the Internet, but it is not the only metric and Klout is controversial in some circles. Another factor to consider is to examine the Twitter account’s ratio of Followers vs those they are Following. And also the number. 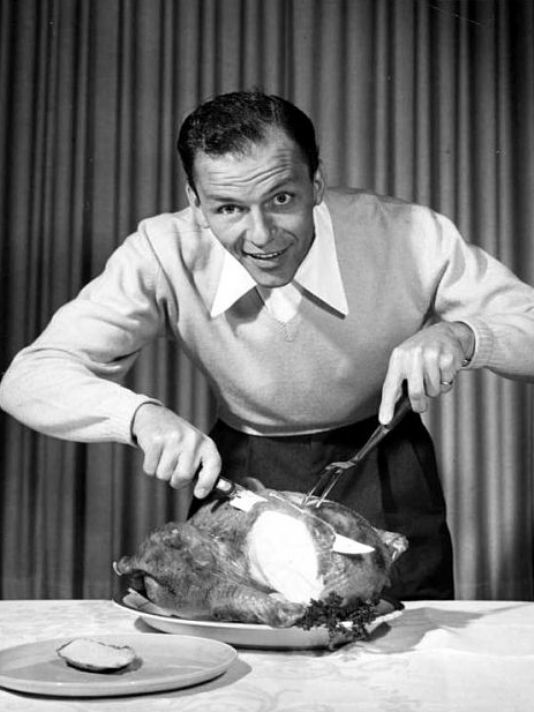 Celebrities typically have huge follower numbers, but they rarely follow other people – usually only other famous people. 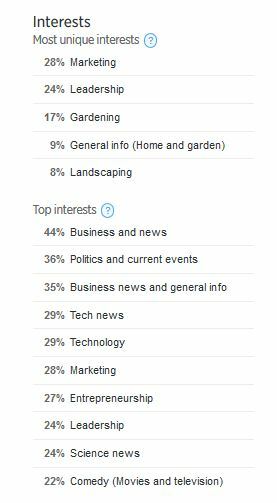 This indicates they might be fun to follow, but they are not likely to engage with you (dare I say they could care less!?) and it might not be a good idea to waste too much time trying to get their attention, at least directly. There are always exceptions, of course. If you can interact with a famous person – if they pay attention to you, it does put you on the map of influence, for certain. 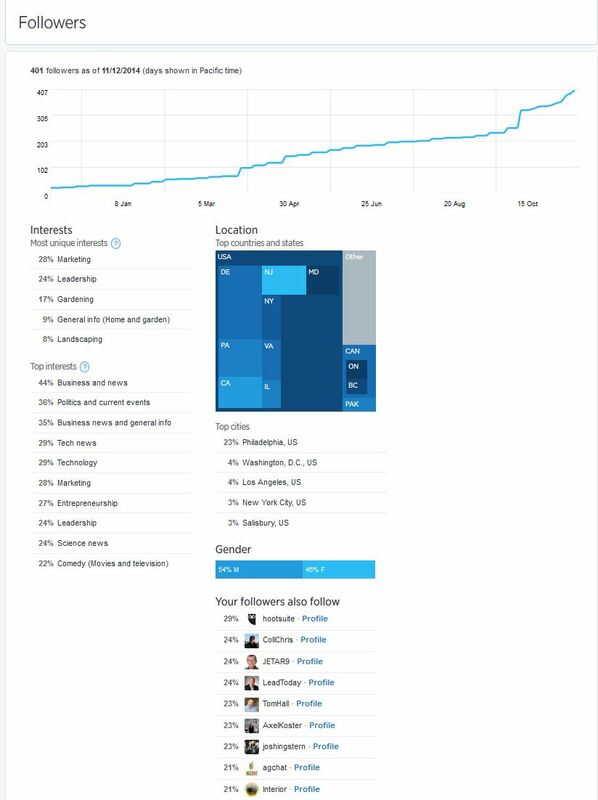 An even or fairly even number of Followers & Following indicates the person or account holder is likely to check you out and engage with you on some level, possibly even share your content. The close ratio also indicates if you follow them they will likely follow you and that reciprocity is expected. That takes away a little bit of the organic meaning, but it is what it is. As a Twitter account holder, it is always better if your Follower numbers are higher than your following numbers. It adds a little weight to your social media panache. The Twitter accounts that appear amateurish are those that follow large numbers of people, but have few followers themselves. They are either just starting out or don’t know what they are doing. If you have been following a local paper reporter or politician, you might want to keep following them regardless of whether they follow you back or not. But if you have followed an individual for weeks and they have not reciprocated, unfollow them, lower your following ratio – and revisit that person at another time and reattempt the connection. Lastly, examine the number of Tweets a person created and the nature of their content. Very few Tweets mean they are very new. Low followers and a low number of tweets mean this account is not taking Twitter seriously and is not likely to help your metrics. Examine the kinds of Tweets they are sending out. Are they varied? Seeing the same Tweet over and over from one account is a good indicator that the account holder is a troll and should be avoided. Or if they are constantly pitching or selling a product or service, you may wish to avoid making a connection. On the other hand, great people are continuing to join Twitter and many have content worth sharing. Everyone has to start somewhere. Low influence, low numbers notwithstanding, if they are authentic, relative to your interests and goals, give them a shout out and follow them! 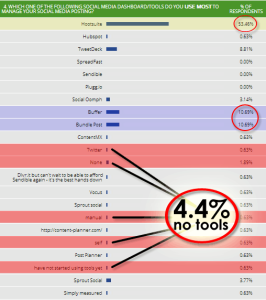 Survey report on tools used by social media managers! 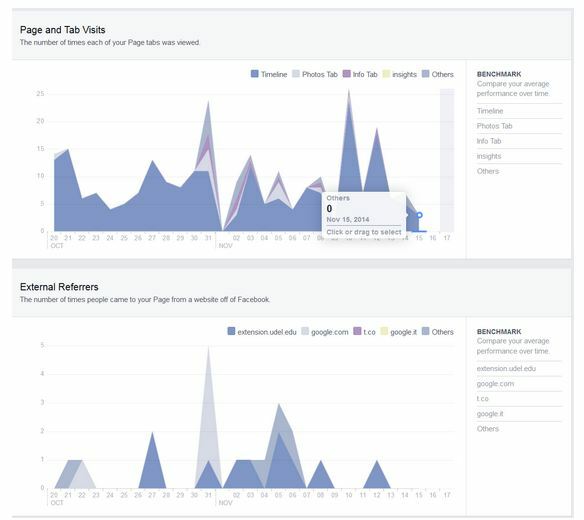 We continued with the survey and asked respondents “Which one of the following social media dashboard/tools do you use most to manage your social media posting?” Though most of the responses were somewhat expected, there is some deeper information in the data that we found interesting. Shut up and start blogging! Seriously. This advice is particularly directed toward the young female leaders of tomorrow. The ones who currently insert the word “like” several times in one sentence – but only when they speak! This demographic, which ranges across the age spectrum, but I can’t forgive those in grades 12 through all of college (and sometimes beyond) and made worse in combination with the annoying propensity to end every sentence on a vocal upturn or upswing. This is also called a High Rising Terminal (HRT) up talk or upward inflection. Male humans do it too, but it is pervasive among young adult females. I found this article on LinkedIn written by Bernard Marr. Want a promotion? Don’t upspeak! Recently, I took a Megabus trip to visit my daughter in New York City. It’s a great deal I take advantage of and our university is a stop. As a Baby Boomer, I am the demographical exception on the bus. Almost everyone on the ride was a college student. Several girls sat behind me – all university students – I am certain some of them were business majors, engineer majors, etc. They talked about their relationships, their classes, and I tried hard not to eavesdrop. But LIKE I couldn’t help it! LIKE really!! LIKE, you know, LIKE keeping my head from LIKE exploding. OMG!! Every single one of them talked like that, and ended with the upward inflection. I didn’t have eyes behind my head, but I am sure they were tossing their heads and hair in concert with the verbal rhythm and musical intonations. It’s a bad habit that needs to be broken! Caroline Kennedy, daughter of the late president was slaughtered, simply slaughtered when she couldn’t control the pauses in her speech. Kennedy met with the Editorial Board of The New York Times in 2008 as she explored running for the U.S. Senate seat in NYC, vacated by Hillary Clinton. Kennedy was skewered in the media when the videotapes of her interviews were released. Her version of “like” was “you know” uttered an uncomfortable number of times, and a transcript release of her actual verbage made it worse. She didn’t get the job. The opposite of the HRT is “Vocal Fry.” You can thank the Kardashians for the surge in popularity of this lovely trend. Undoing the habit takes time, especially if you don’t know you are doing it. Everyone has techniques to pause while thinking. An occasional “um” or “you know” is normal. Quiet pauses are rare. According to surveys however, it is the verbal uptick at the end, that people find most annoying. I’ve caught myself doing the upward inflection many times. It was (note past tense) very apparent on my voice mail messages. I’ve since re-recorded them. Do you review products on Amazon? Well, get out that pink or purple pen you almost bought and add your comments to these hysterical and snarky reviews. 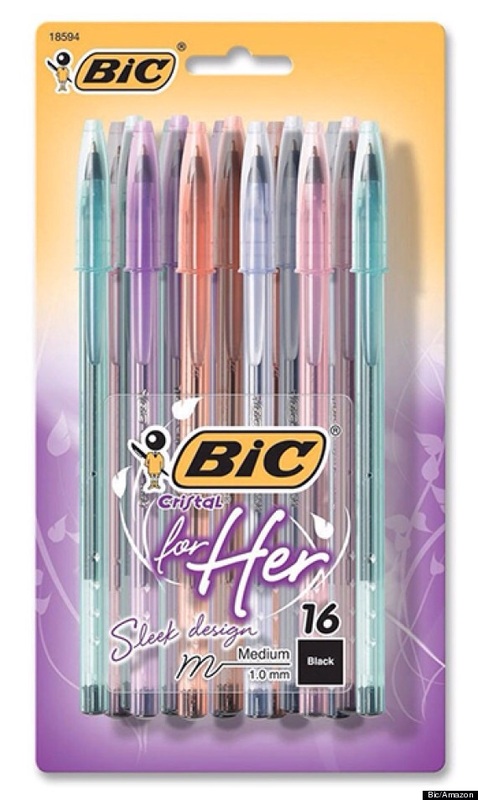 You see, the folks at BIC conceived a new product, just for women. The king of snark, George Takei, on Facebook, recently shared the public reaction as chronicled by GUFF. But you can go directly to Amazon’s website and read the terrific and uber creative reviews. They are genius! Should we stop at pens? What about the sunny shades of lady’s disposable razors?